In an intersection between the sacred and the legal, a court in India recognised the Himalayas as a legal person, but what does it mean for their preservation? Himalayan glaciers, rivers, streams, lakes, air, meadows and forests now have the same legal rights as people after the Uttarakhand High Court in India granted these natural treasures this new status as a way to protect them from pollution and environmental destruction. The ruling, made on 30 March 2017, aims to ‘preserve and conserve’ the ‘Glaciers including Gangotri and Yamunotri, rivers, streams, rivulets, lakes, air, meadows, dales, jungles, forests wetlands, grasslands, springs and waterfalls’ of the Himalayas. This ground-breaking ruling came ten days after the same court ruled India’s sacred Ganges and Yamuna rivers were also legal persons. 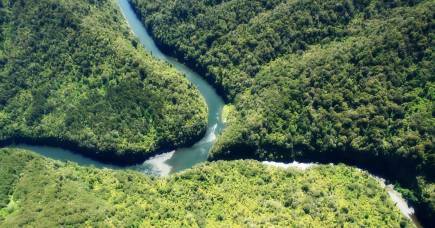 At the same time, the New Zealand Government passed legislation recognising Whanganui River as a legal person. Collectively, the establishment of these new legal persons represents the most significant creation of new legal rights for nature since 2010, when Bolivia passed the Law of Mother Earth. 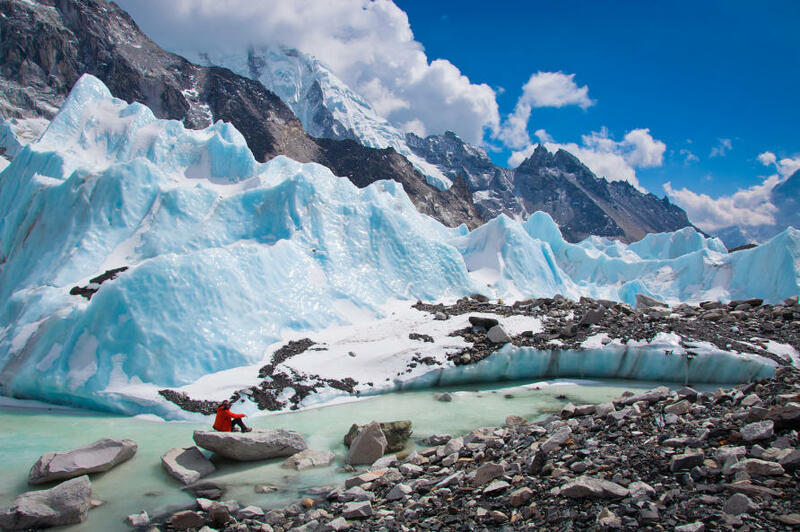 The Yumanotri and Gangotri glaciers feed the Yumana and Ganges rivers, both of which the court considered to be ‘sacred and revered… central to the existence of half the Indian population’. 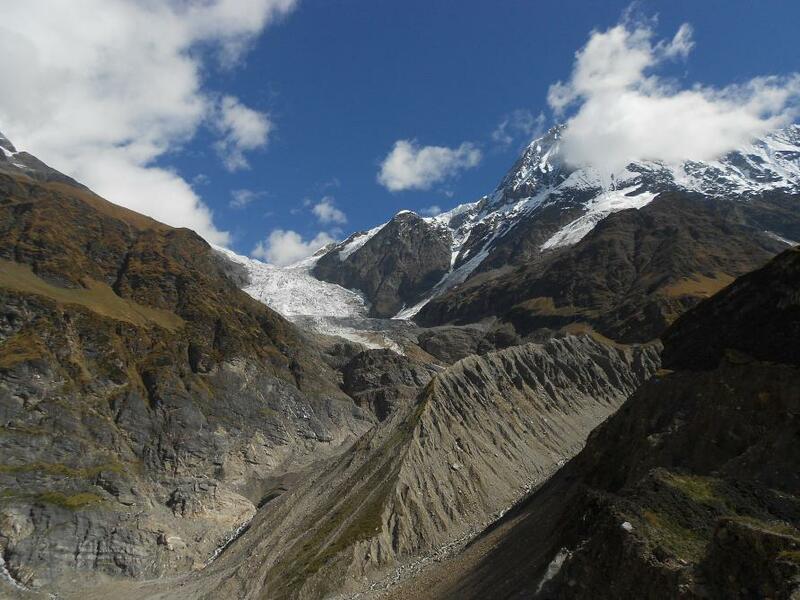 The court argued that both the Yumanotri and Gangotri glaciers are receding quickly and there is a ‘moral duty to protect the environment and ecology’ from the severe risks of climate change and pollution. Both statements significantly broaden the basis on which the court can act to protect the environment. 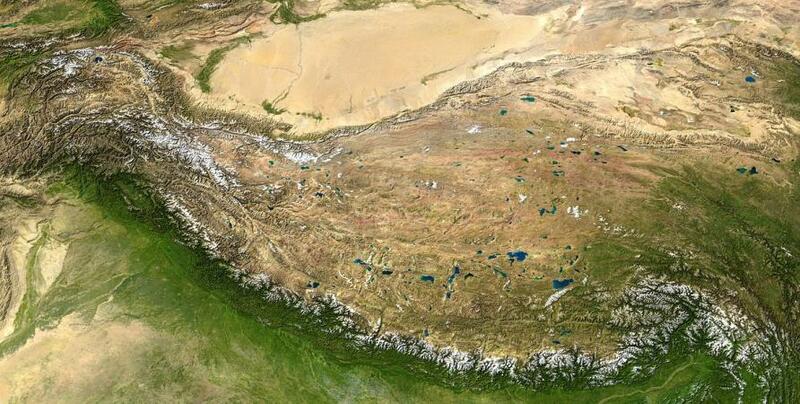 But in granting these rights, what legal powers has the Uttarakhand High Court bestowed on the Himalayan environment? And will these rights really help to protect them? WHAT ARE THE LEGAL REASONS? To be a legal person, one does not have to be human. Legal persons are entities, which the law regards as capable of bearing rights and duties. For example, corporations have long been granted legal personality. Legal personality typically confers three primary rights: the right to sue and be sued (legal standing), the right to enter contracts, and the right to hold property. When applied to nature, theoretically a natural object can protect its rights by taking legal action to address claims of injury and seek relief from the courts. As a consequence, declaring rivers, glaciers and other natural features legal persons typically would confer the three legal rights on these natural objects, but this cannot be assumed. When we look closely at what status the Uttarakhand High Court’s recent decisions really gives to the glaciers, lakes, meadows and other natural features, a number of questions remain. WHAT LEGAL RIGHTS HAS THE UTTARAKHAN HIGH COURT CREATED FOR NATURE? Does this mean that the Himalayan glaciers and other natural objects identified by the courts will have all the same rights as Indian citizens? This would be a significant expansion of legal rights for nature and the existing precedent surrounding the concept of legal personality. Such a ruling has the capacity to create unprecedented liability for any person undertaking any activity in the state of Uttarakhand that causes harm to these natural objects. How this translates into everyday life is not yet known. Finally, because natural objects cannot speak for themselves, the Uttarakhand High Court has treated them as minors under law. Particular government officials have been appointed to act in loco parentis (guardians) to ‘uphold the status of these bodies and also to promote their health and well-being’ throughout the entire state of Uttarakhand. But it is unclear what level of support (or independence) from government will be received by these officials as they take on their new roles, or how they will work together in the best interests of the natural objects. These court rulings have the capacity to significantly shift the legal landscape and broaden the basis for expanding environmental protection in India. However, there are also risks that these rulings could have unintended consequences. Beyond the legal complexities in the judgments, and immediate practical uncertainties, our research identifies three broader issues that could further affect the scope and robustness of this approach. Firstly, the creation of such rights by the courts means that they are currently unsupported by broader institutional frameworks that will give the legal rights force and effect. Secondly, the apparent transfer of responsibility for natural objects, from the hands of the parliament, to the courts, means that environmental decision-making is inherently more reactionary: the courts can only rule on a case once it comes before them. Thirdly, if such legal rights are successfully enforced, it could result in the natural objects formally competing with humans for access to resources (such as water, air, forestry, or grazing rights in the meadows). Competition fundamentally shifts the relationship between humans and nature, and can undermine human intentions to look after the natural environment. As India, New Zealand, Ecuador and Bolivia, take steps to grant nature legal rights as a new way to protect rivers, glaciers, and natural objects, undermining the desire to protect nature is likely to be the last thing they were expecting to do. As climate change continues to raise the global stakes of getting this right, we need to make sure the legal tools we use to protect nature are not going to become counterproductive in the long term.